Since this innovative liner articulates with the third-row seat backs, it does not need to be removed from the vehicle when carrying passenger in the third row.. This product replaces 23181339. 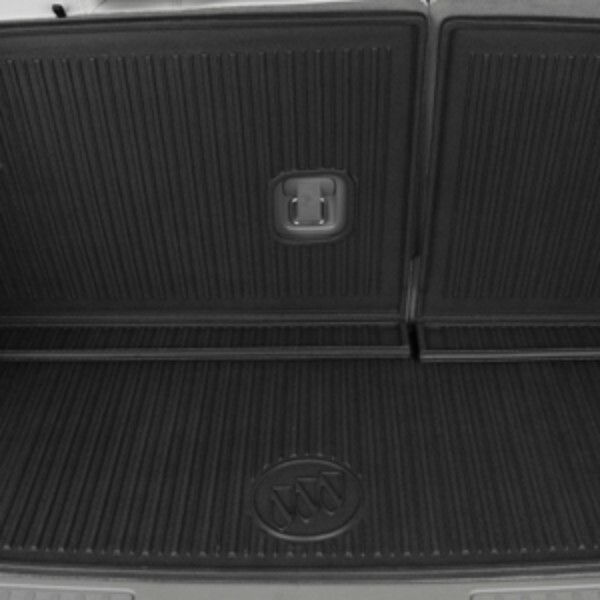 The integrated cargo liner covers the cargo area floor as well as the back of the third-row seats, providing enhanced protection when carrying items of various sizes. .